I don’t even really recall when my love for this cocktail began, but I can promise that it is true and pure. I travel often, and I’ve enjoyed this drink in airports and hotel bars, and in the restaurants of chef and restaurant friends who know to pour it for me before I even have the chance to order. I’ve welcomed countless guests into my home with this bright and refreshing drink, and usually refilled their glasses a time or two. As a true believer that the greatest commodity in this life is time, this drink has become a marker of the importance of pressing pause, rolling our shoulders back, sharing stories, and toasting our glasses. We reference our gatherings as meetings of the Greyhound Society, and we joke that our mission is fighting scurvy. I’m fairly certain we’ve moved the needle a pinch on the grapefruit market (we prefer Texas grapefruit, for the record). It’s nice to have something tangible and delicious that represents your love for your friends and chosen family, and for how important it is to pull each other out of the hustle to do nothing but smile and toast what a remarkable gift friendship is. 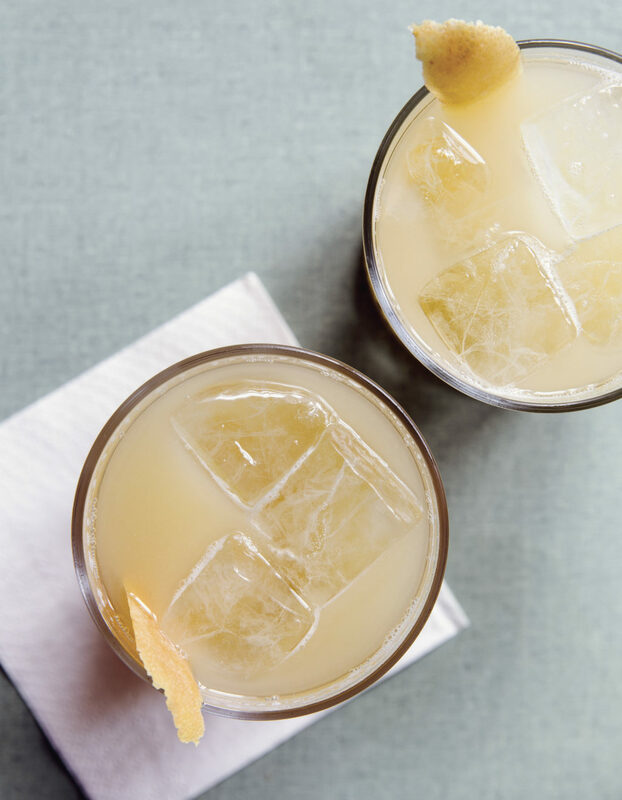 In a tumbler filled with ice, add the grapefruit juice and vodka and stir well to mix.